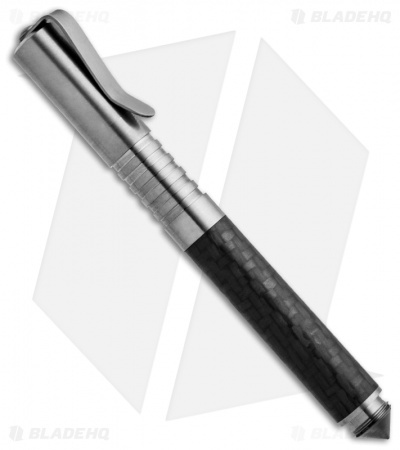 This fine handcrafted Matthew Martin Tactical Cap Pen features 6Al4V Titanium with a stonewash finish and Carbon Fiber. 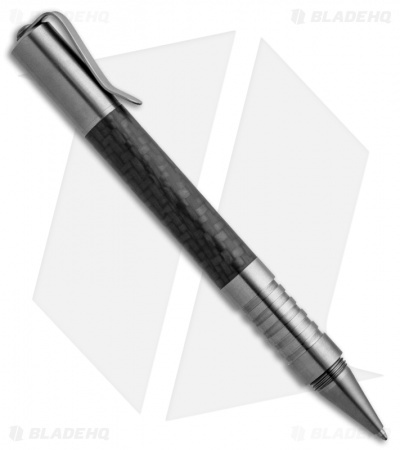 The well-balanced pen features a fine thread pitch cap that can be threaded on the non-writing end as well. The reverse side has an effective point for striking and compliance techniques.